2015-10-10 : Win no.14! TRIP TEASE was hit on the side of the face by the one gate of the stalls at the start of Thursday’s Pinnacle Plate over 1000m as they jumped. 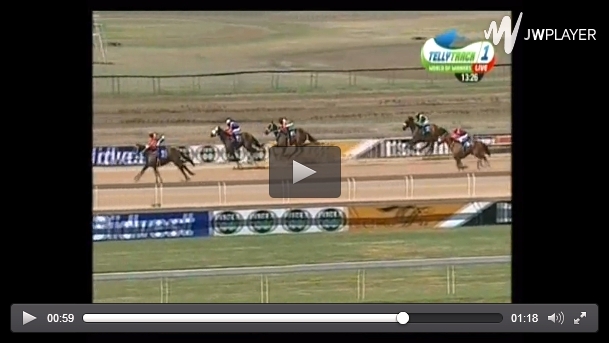 Somehow the gate bounced back thus causing the LGRS star to lose start. 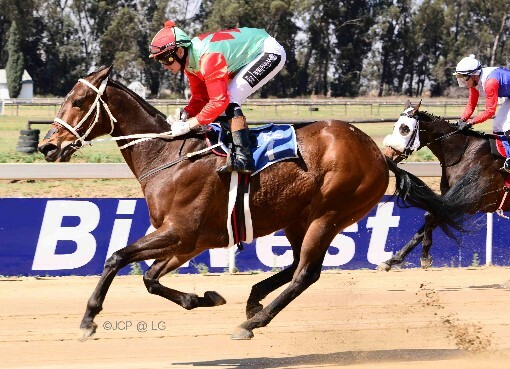 Under the vast experience of Piere Strydom, Trip Tease was gently coaxed to make up the ground and in spite of his poor start, he still won going away. Trip Tease might run in the Hampton Handicap at SAP’s Supreme Cup meeting on 26th after which he will head down to the Cape for a good rest and refresher with lots of visits to the sea. Trip Tease next big mission will be the Cape Flying Championships in January 2016. Our congrats to Owner Mario Ferreira and as always our thanks to Racing Manager Des Gonsalves for his support and efforts.